The course is gentle, non-strenuous and suitable for beginners. No Yoga experience required. It helps improve the health of your back for the long term. Yoga for healthy lower back is effective research proven treatment that offers long term, self-help and feel-good benefits. Come along and feel the joy of a healthy back! Hitchin HBS sports centre, 18:00 - 19:15 (6pm to 7.15pm). Resources include CD, Practice sheets, hand-outs and registration. Payment of £12.00 per class (£14.00 x 12 = £168.00) must be made via bank transfer to Idunn. Courses can also be arranged on company premises. Employers may choose to run courses for employees to reduce absenteeism due to bad backs. Please contact Idunn for more details, costs and research results proving the effectiveness and cost savings of such a course. Idunn runs 2 or 3 twelve week courses each year. Click "Book A Place" below, and get yourself on the waiting list! 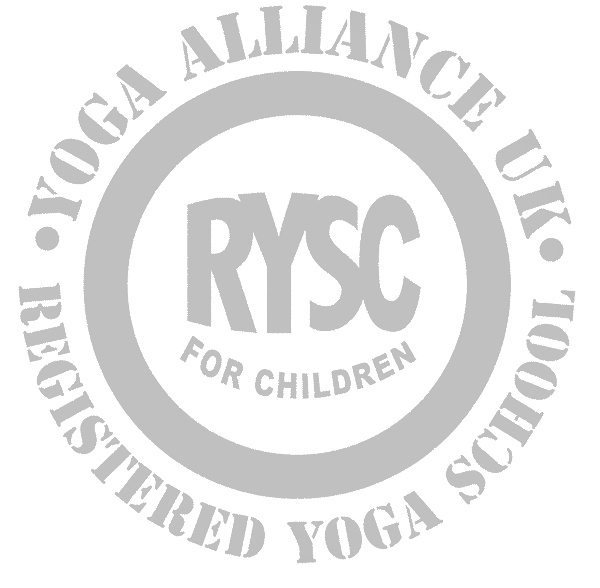 This is a unique 'best practice' yoga course designed by experts. It is gentle but puts you firmly in control of improving your health and wellbeing. We make sure the groups are small so you can enjoy more individual attention. You may find that your employer/NHS/Local Council/health insurer will subsidise costs in view of the evidence base of long term health self-management. Make sure you bring a yoga mat or similar and blanket or rug. Idunn has been a BWY Dip teacher for over 10 years – with BWY further study modules in Anatomy and Physiology as well as Antenatal Yoga. 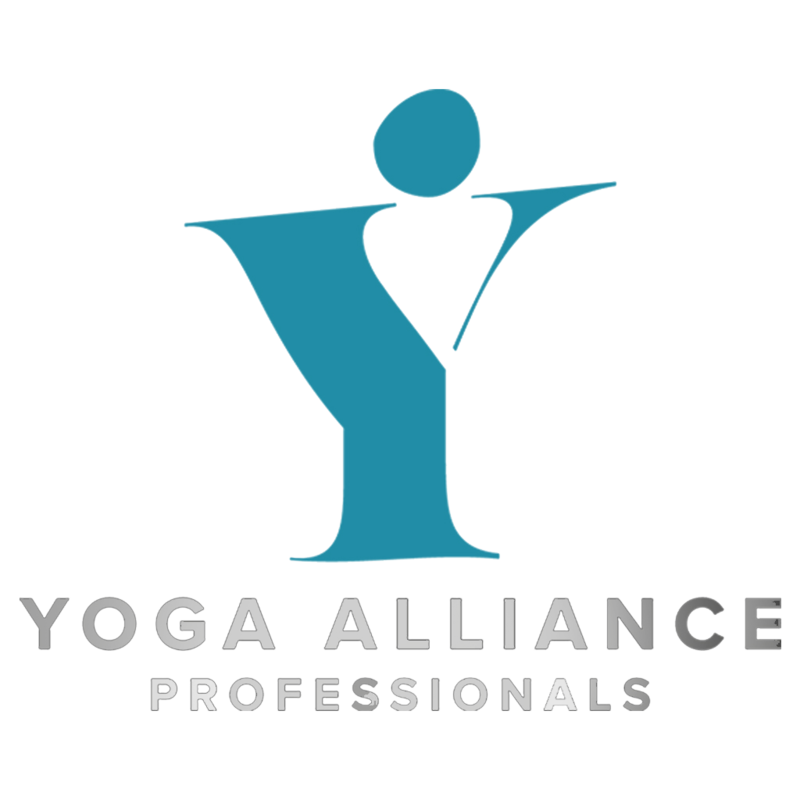 I strongly believe that yoga should be available and beneficial to everyone regardless of their level of fitness or flexibility, age, class or gender. I do not believe in angels and my practice and teachings are down to earth with a touch of light heartedness and laughter.